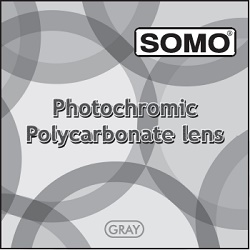 SOMO Optical, LLC. 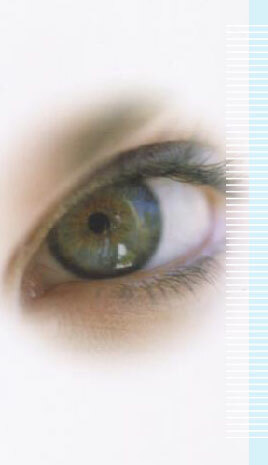 :: Semi-Finished - SOMO Sun Smart Photochromic Polycarbonate Spherical-SV * At SOMO, it's all about you! At SOMO, it's all about you! © 2019 SOMO Optical, LLC. All rights reserved.